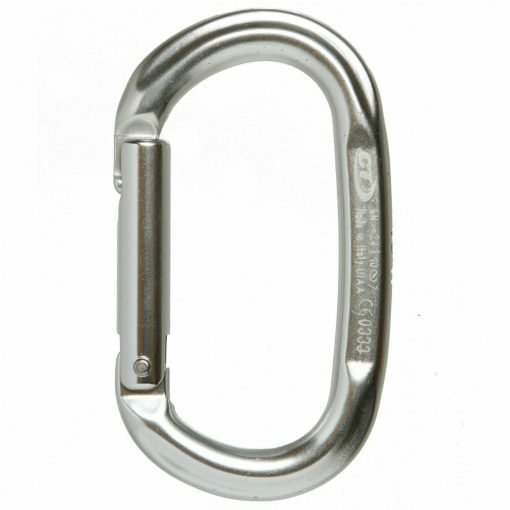 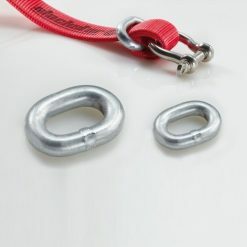 Oval shaped aluminum snap locked carabiner with a max load of 24kN. 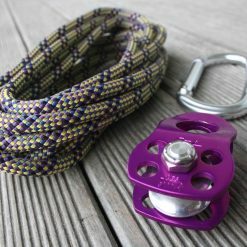 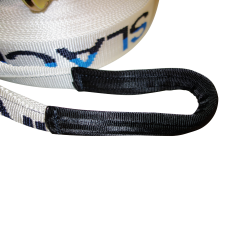 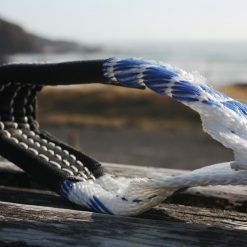 This Slackline aluminum snap-lock carabiner weights 70 grams and has 24kN alongside and 10kN across and 7kN opened. 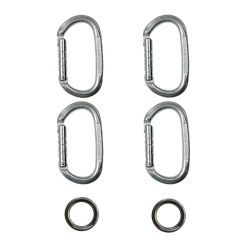 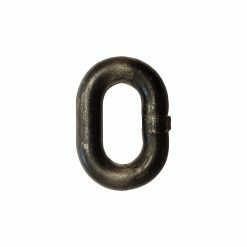 It is a Hot-forged light alloy carabiner with an oval shape, straight gate and elevated workloads. 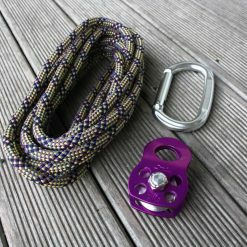 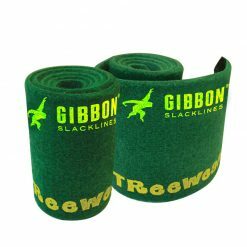 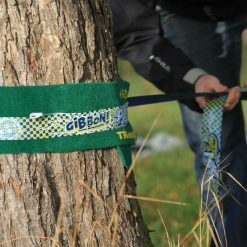 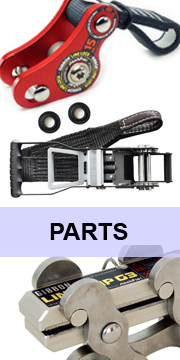 Perfect for setting up your slackline use in conjunction with a slackline locker to create a tensioning system. 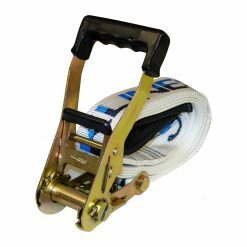 The flat construction and ease of opening with the snap gate make it a perfect edition to your kit! 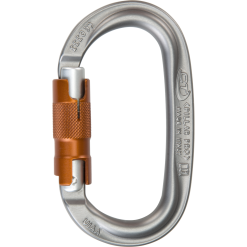 Made in Italy by Climbing Technology.